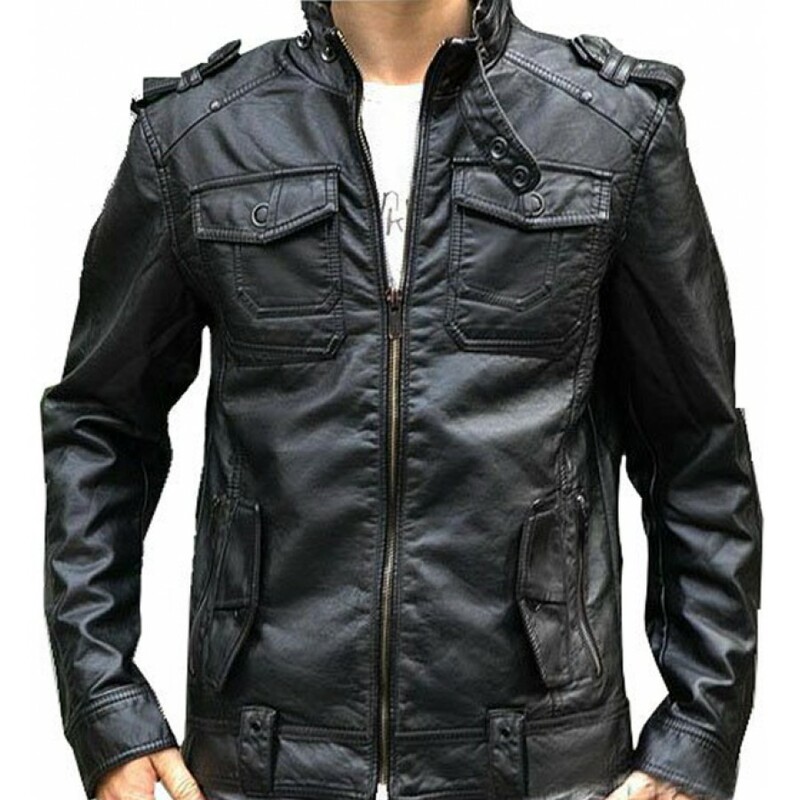 Add style in your personality by stylish dressing and fire the floor with killing looks and eye stealing appearance. 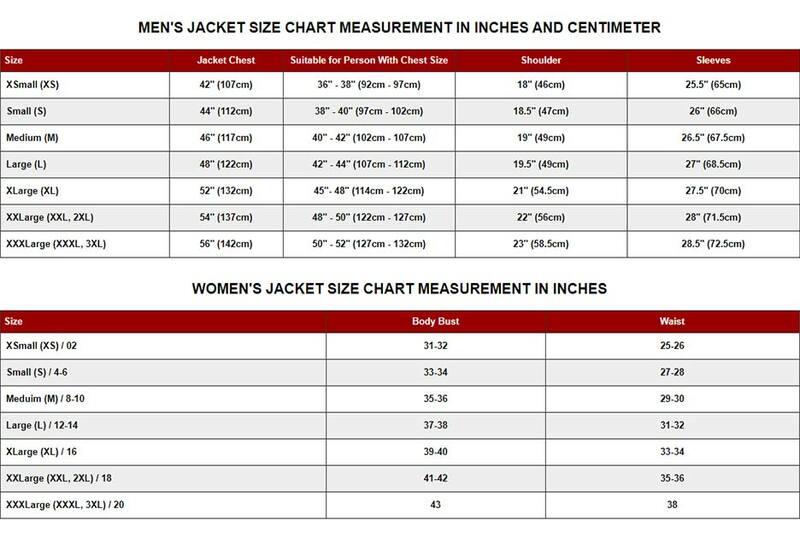 We are now presenting Banded Collar Jacket made from high quality genuine leather with inner viscose lining, prepared by our designers with expertise in fine stitching. 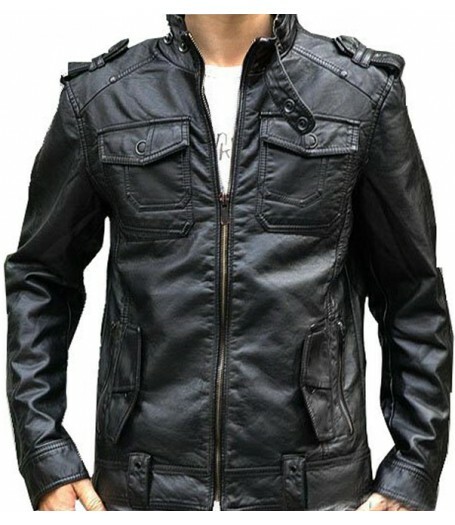 It has banded collar with front zipper closure gives you hot look and make it nice choice for clothing. Long sleeves with strap buttoned cuffs gives you outstanding look and add decent touch in your façade. 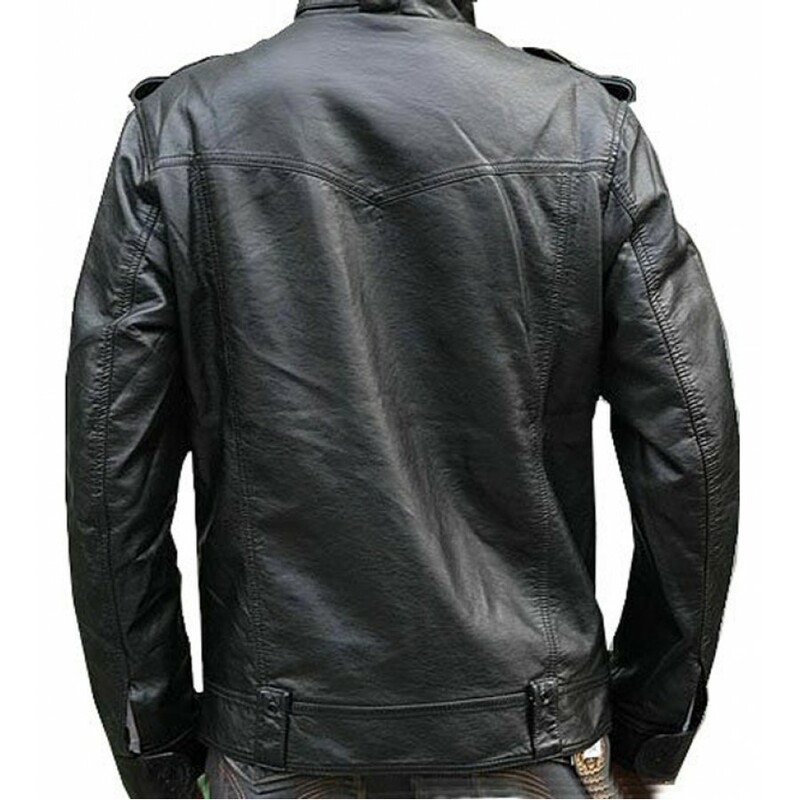 Black Leather Motorcycle Jacket adorned with buckle straps on shoulder epaulets, stitch design element, strap button designing on hemline, two flap buttoned pockets on front and two flap zippered pockets on waist gives enchanting look and make it un beatable outfit.